Now more than ever, an academic degree can lead to better jobs and increased salary for Mississippi adults. Today more than 54% of jobs will require education beyond high school. * A college degree provides what they need to compete successfully in today’s job market. Associate and bachelor’s degrees provide an array of job opportunities to the adult non-traditional student. Non-traditional students are adults that have been out of the classroom setting for a couple of years and are most likely working and going to school at the same time. Non-traditional students looking to expand their future opportunities can opt for a degree from reputed colleges and universities. A degree can make you career ready. Technical courses can also provide you an opportunity to build your skills and confidence, which can help you get a good job. An associate degree can lead to a higher paying job. Many technical courses are offered by universities and community colleges to open advancement and job opportunities. Any degree program will increase job opportunities. An associate degree program is no different. A degree will enhance your resume and help you to advance in your company or obtain a new position. The associate degree is a practical and valuable alternative for non-traditional students unable to attend and complete a four-year degree program. An associate degree can help non-traditional students get ahead in their career and obtain the training needed in their field. Many colleges and universities offer scholarships and grants to students opting for an associate degree. The financial aid and grant money bring a degree within reach for adults who need assistance. Understanding that finances can be a barrier for adult learners, Complete 2 Compete offers the C2C Grant for qualifying students. This grant can be used to pay a past debt at any of our Mississippi public community colleges or universities and assist with expenses for students enrolling through C2C. 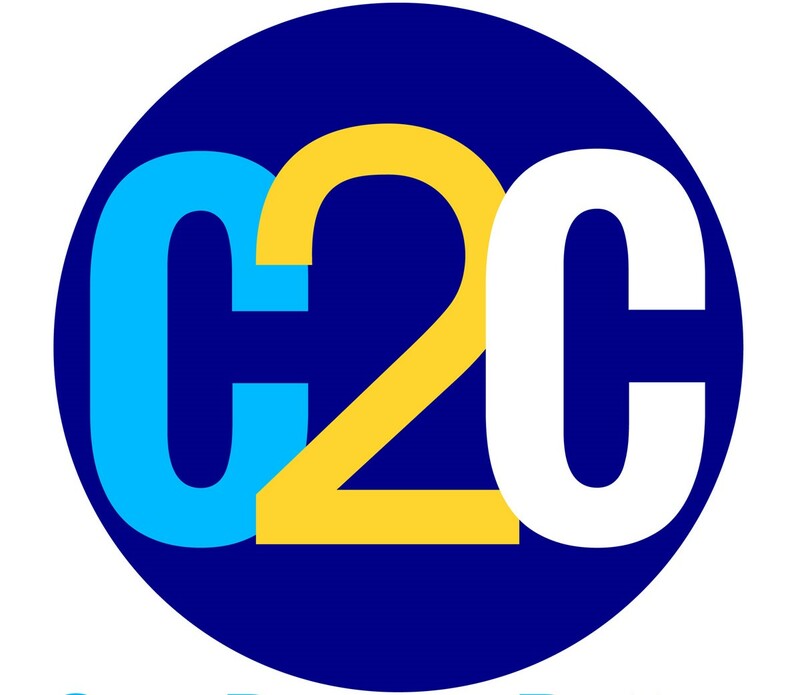 Click here for more information on the C2C Grant. When classes can be completed online, they provide a lot of flexibility to working adults. An associate degree takes less time to complete and can enable graduates to start earning better wages sooner. A bachelor’s degree can lead to more opportunities. It can help advance your existing career or prepare for a new one. A bachelor’s degree can expand your career possibilities and make your resume more desirable in certain industries. The bachelor’s degree expands your career and education possibilities. If you wish to further your education, the degree program can be a stepping stone. Education can greatly enhance your earning potential in certain fields that require a degree higher than a bachelor’s degree. Adults with more education tend to earn more than those with less education. This means there is a great possibility to earn more money with an associate or a bachelor’s degree. Scholarships and grants make many degree programs affordable. Free grants for college and other financial aid are good alternatives to cover tuition fees and other costs. Always be mindful of information pertaining to grants for college students so that you can benefit. Numerous colleges and universities offer associate and bachelor’s degree programs. Choosing the right college or university is important for your future career, so take the time to choose the right degree program for you. Complete 2 Compete (C2C) provides coaches to help you on your path to a degree. Your coach will guide you and serve as a vital resource as you navigate the pathway to completing your degree. Get started today on being one degree better!